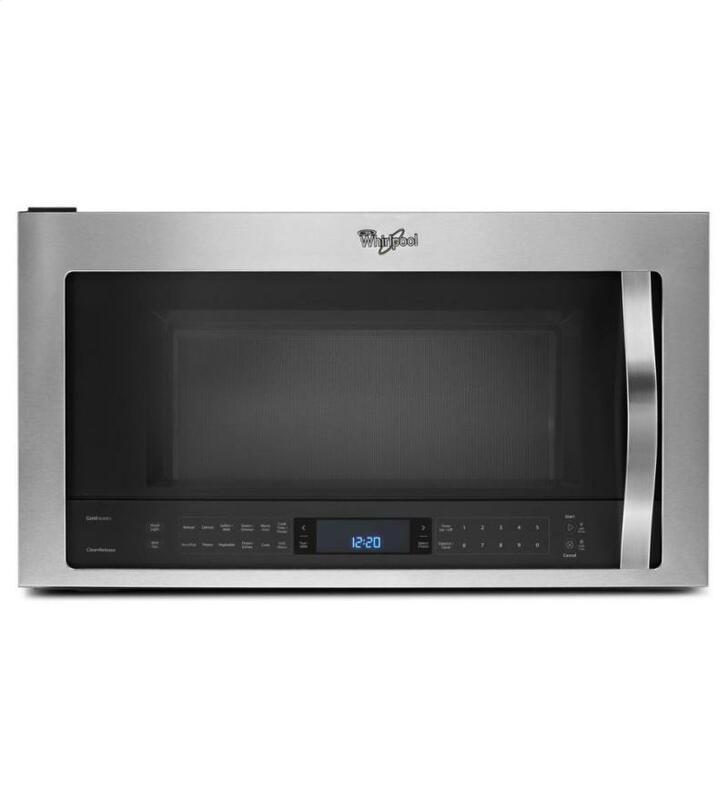 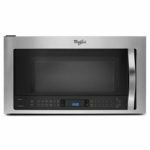 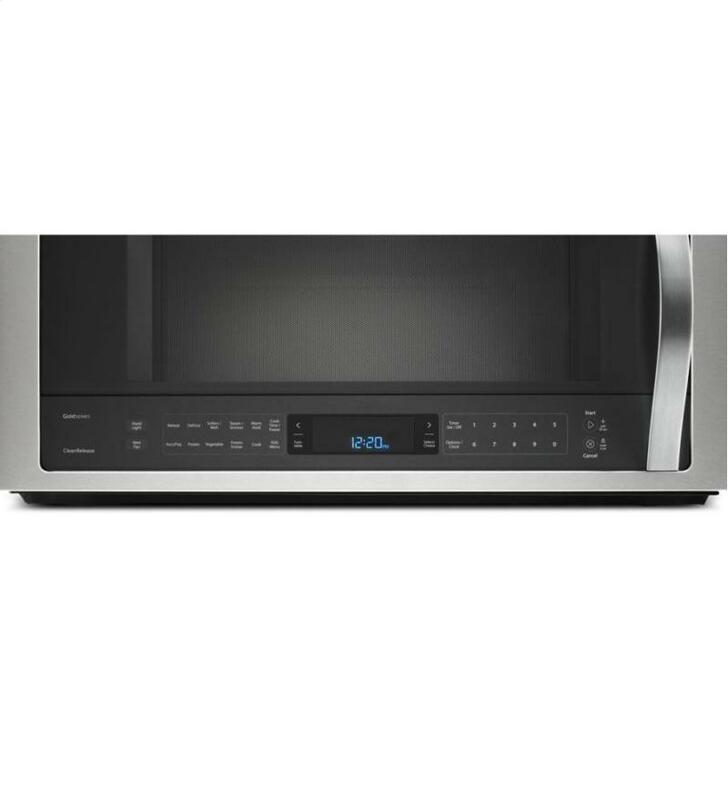 This 1100 watt microwave has the power and flexibility you need to accommodate all of the cooks in your kitchen. 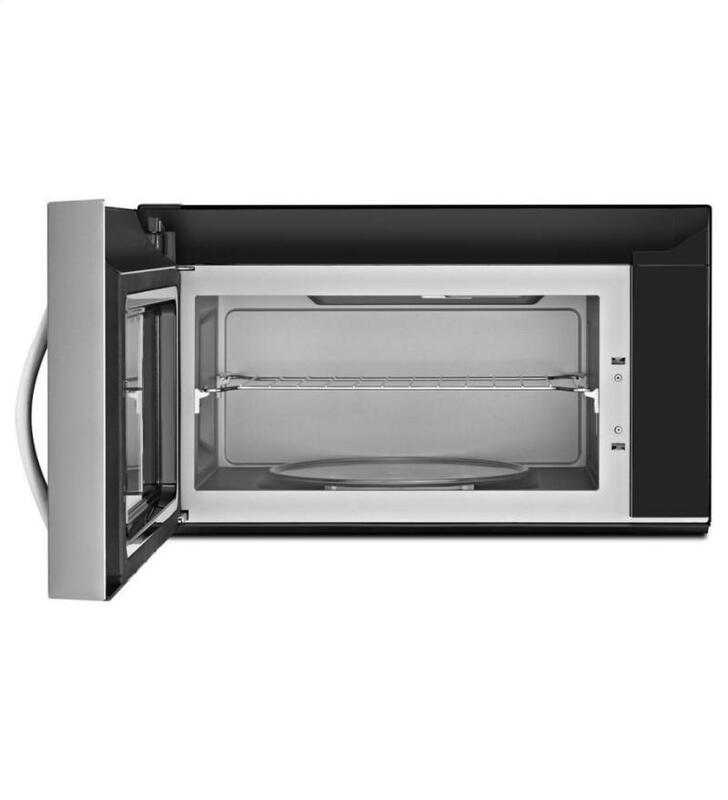 With 2.1 cu. 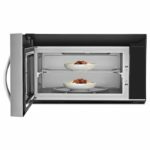 ft. capacity, this steam microwave’s SteamClean option quickly loosens up spills by using steam without the need for chemicals or cleaners. 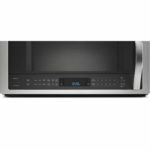 Also, this steam microwave’s CleanRelease® non-stick interior gives you easy microwave cleaning. 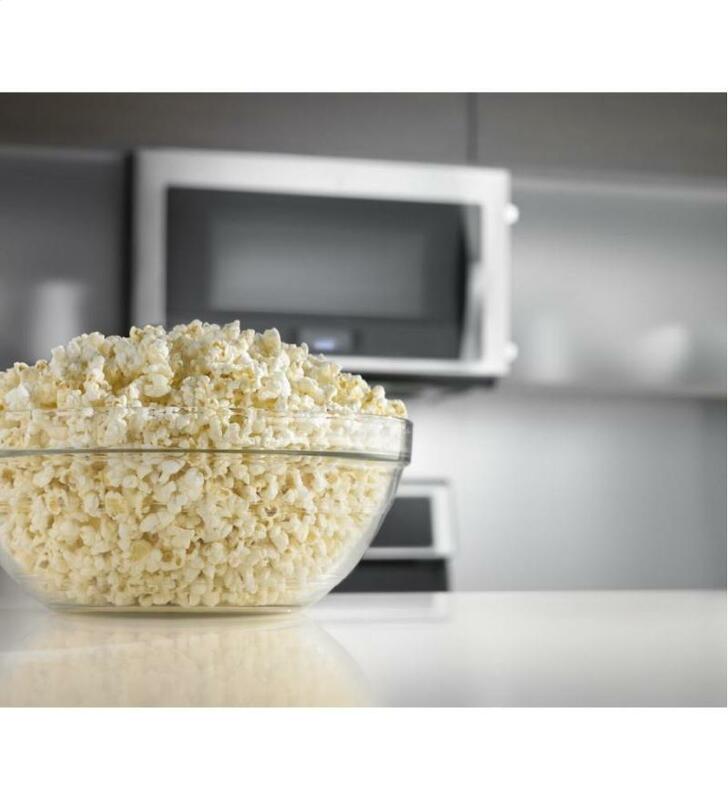 Free up countertop space using steam cooking for foods such as rice, vegetables and fish. 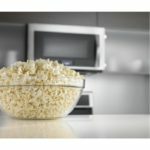 Plus its AccuPop™ cycle allows you to stop worrying about how long to microwave popcorn. 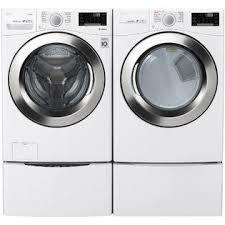 Call 888-336-8560 for assistance. 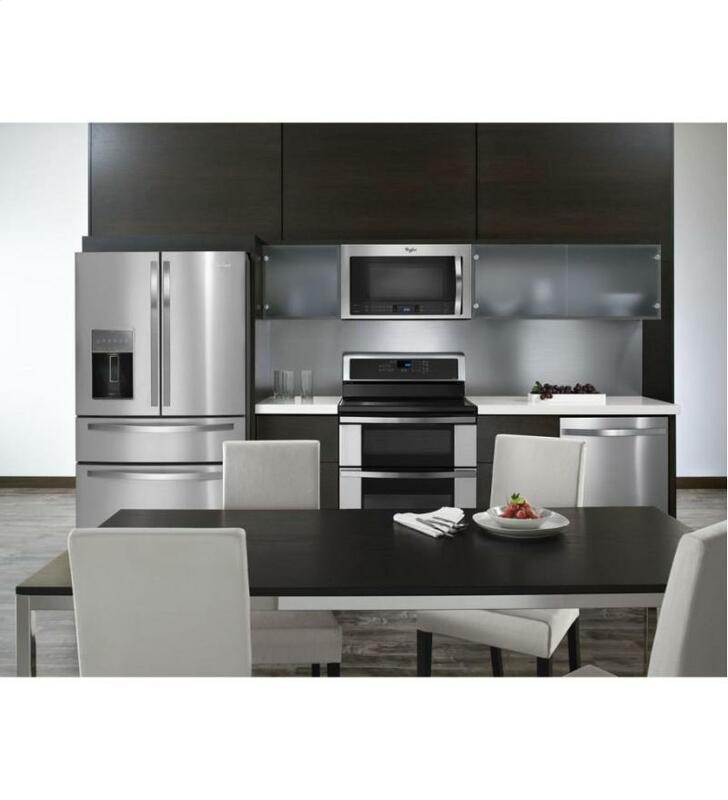 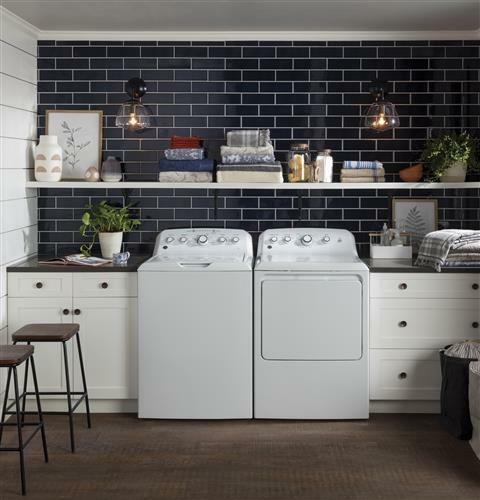 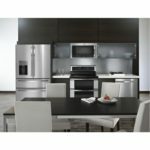 Click Here for Agren Appliance locations and contact information.